This innovative rotary mower deck is designed for use with the Kubota F Series, Shibaura, Iseki SF series, Ransomes HR300 and John Deere 1400/1500 Series II outfront power units. There are two models available; 1.75m and 2.0m. 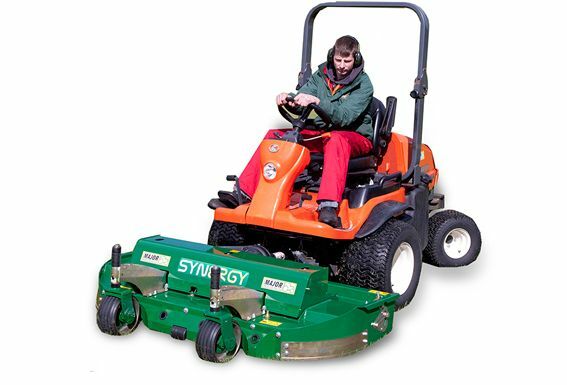 The MAJOR Synergy mowing deck gives a professional striped finish at incredibly fast forward speeds. 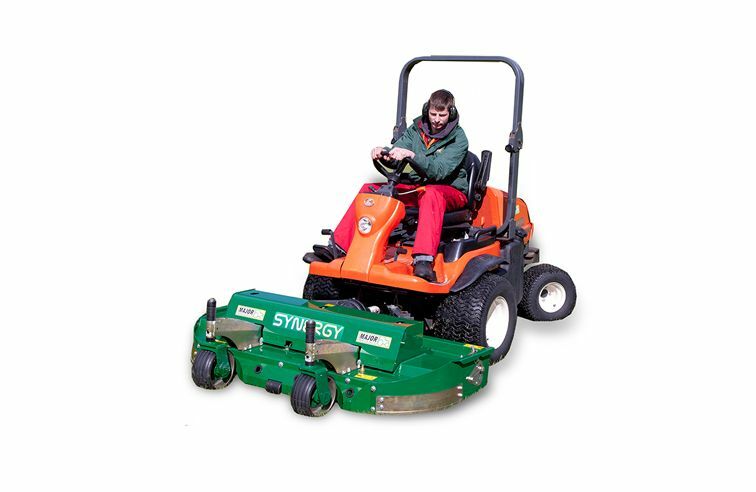 Strenxô 700 MC high-strength steel is used to manufacture this mower making it nimble and light weight, yet very strong. Castor wheels allow the mower to follow the grounds curves and undulations to give a beautifully striped cut.